Meet Melody Basch, owner and operator of Prestigious Pets. Melody is Cullman's Only National Dog Groomers Association of America, Nationally Certified Master Groomer​. The story of Prestigious Pets began with a simple request. Knowing that she had worked for the late Dr. Darrell Compton at Compton’s Veterinary Hospital from the ages of 12-19 doing kennel and animal duties, along with some grooming, a friend asked Melody to groom his cocker spaniel. Little did the two know that this seemingly insignificant request would be the beginning of a dream to work with animals as a career. Her vision for Prestigious Pets was born….. 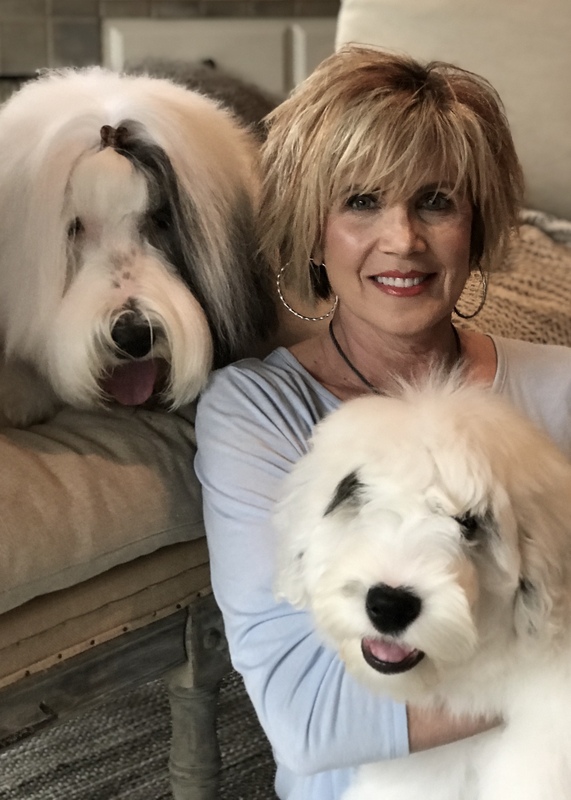 Shortly after, in 1986, Melody Basch opened the doors of her business, Prestigious Pets and became the first stylist in Alabama to take and pass the written and performance-based testing necessary to become a Nationally Certified Master Groomer by the National Dog Groomers Association of America. Since then, she and her staff have offered the people and pets of Cullman, Alabama and surrounding areas, exceptional grooming services for over 29 years, along with high quality, comfortable and safe pet lodging for over 14 years. Meet Brittany Wilson. Each of Prestigious Pet's Professional Stylists have been rigorously trained to ensure attention to detail and consistency with breed standards. 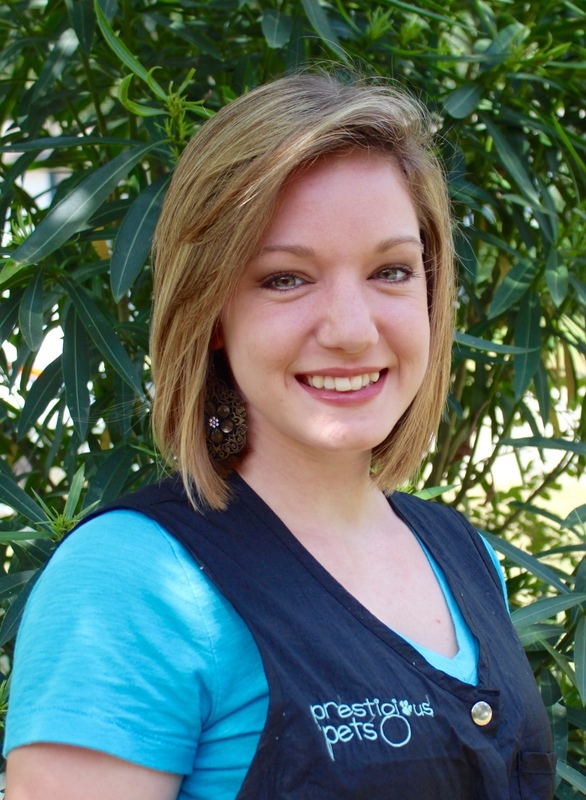 Brittany came to Prestigious Pets as a bather/hotel staff in 2011 and quickly worked her way into an in-house trained Pet Stylist. In 2013 she moved back to her native state of Texas where she became employed with an elite salon. Brittany continued to grow in her love of styling and became more & more skilled. We will welcome her back to our team in October of 2015, she decided to return to Cullman and will again be joining the Prestigious Pets family.